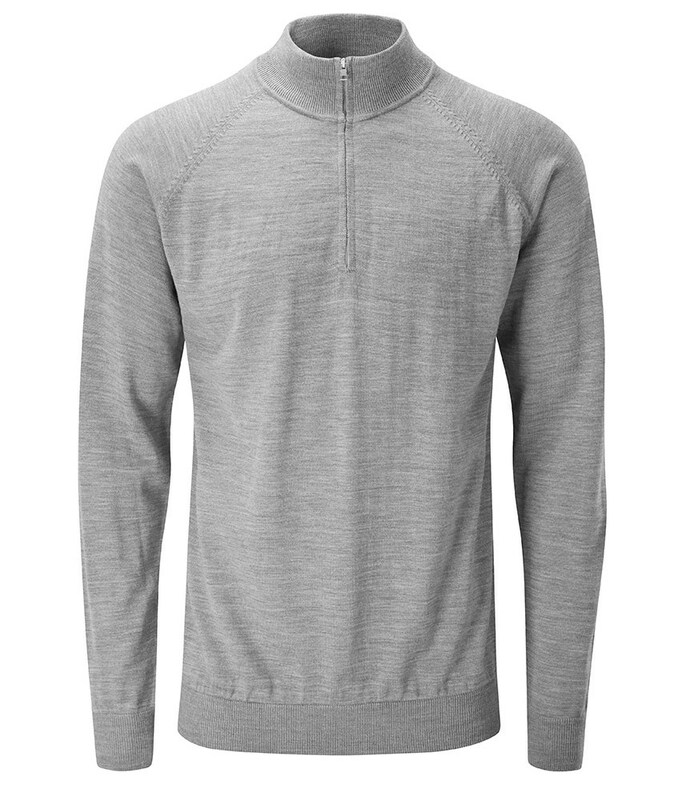 The Ping Collection Dunbar Sweater has been made from a performance fabric that will help keep you warm, wick away any sweat to help you stay comfortable on or off the course. 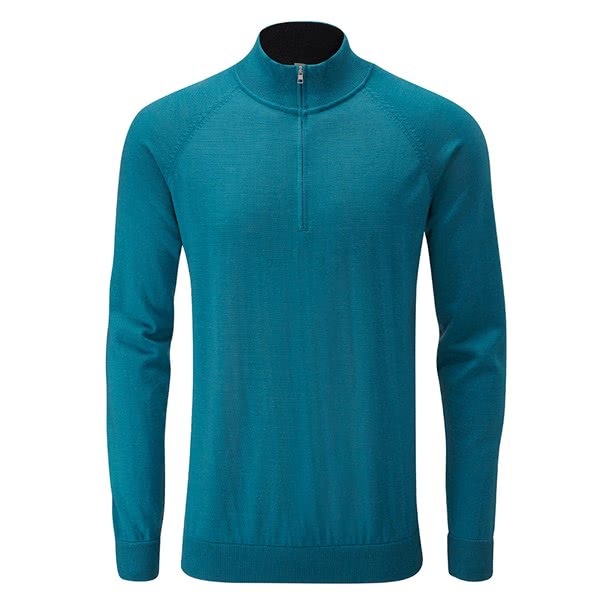 Ping have made the Dunar sweater from a premium Merino wool which is super comfortable to wear and provides a stunning fit. 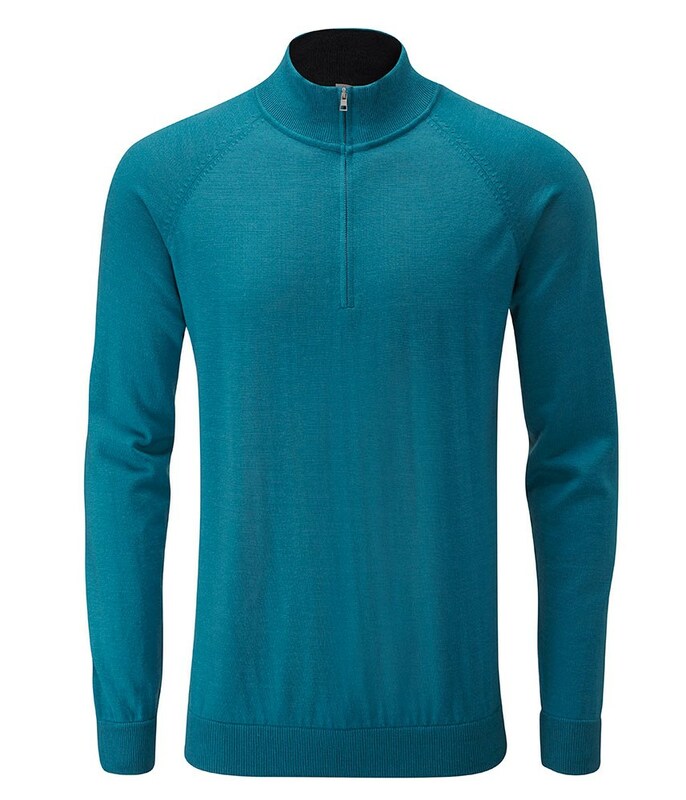 The fabric incorporates their Sensorwarm technology that will help to trap, retain and circulate your body heat. 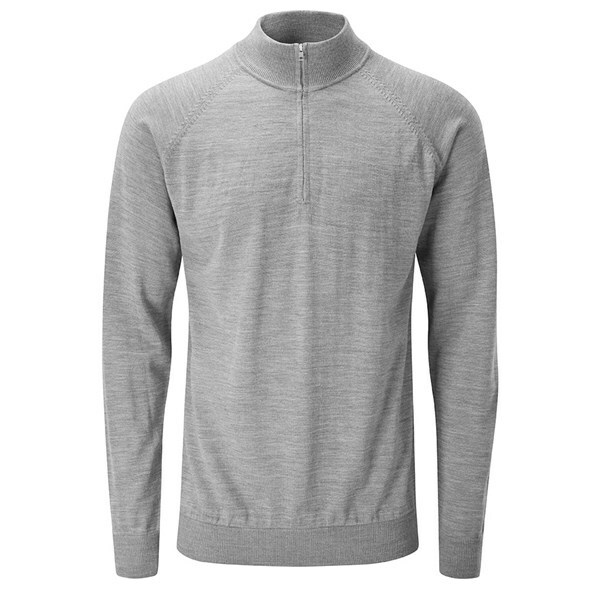 The fabric and technology offers natural thermal insulation as well as moisture moving properties that will help keep your temperature constant and wick away unwanted sweat to further improve comfort.